Home gudangcoding What is Android? Android offers a unified approach to application development for mobile devices which means developers need to develop only for Android, and their applications should be able to run on different devices powered by Android. 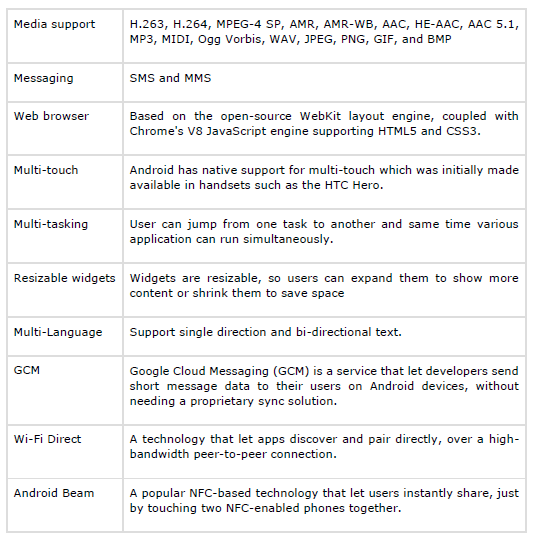 The first beta version of the Android Software Development Kit (SDK) was released by Google in 2007, whereas the first commercial version, Android 1.0, was released in September 2008. 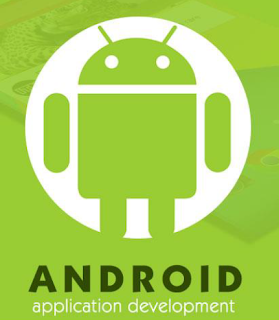 Once developed, Android applications can be packaged easily and sold out either through a store such as Google Play or the Amazon Appstore. Android powers hundreds of millions of mobile devices in more than 190 countries around the world. It's the largest installed base of any mobile platform and is growing fast. Every day more than 1 million new Android devices are activated worldwide.